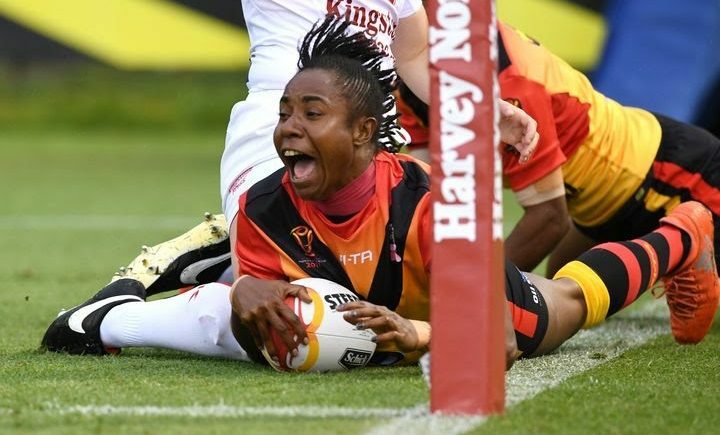 Women’s Rugby League Nines is set to feature at a Pacific Games four years ahead of schedule following the decision by the organising committee for the upcoming event in Apia to add the extra discipline. Originally slated for the 2023 Games in Honiara (Solomon Islands) after the discipline was officially added to the Pacific Games Council (PGC) Charter last year, the addition of the Women’s discipline is a timely boost to the continued development of Women’s Rugby League across the Pacific. Both the Men’s and Women’s events will be played concurrently, running from Monday July 8 until Wednesday July 10. Six nations are set to take part in the inaugural Women’s Medal event, including hosts Samoa and Rugby League World Cup participants, the Cook Islands, whilst the Men’s event will feature eight nations. 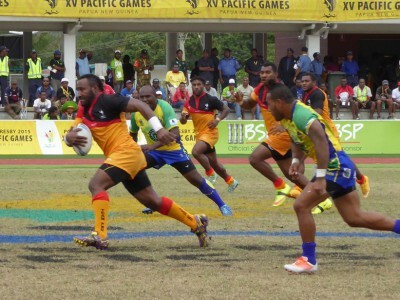 2019 will be the third time the Men’s event will have taken part at a Pacific Games, with Fiji winning Gold at the 2007 Games in Apia (Samoa) and Papua New Guinea winning Gold at the 2015 Games in Port Moresby (Papua New Guinea). Rugby League has been played one other time at a Pacific Games Council tournament, with Rugby League Sevens included in the 2009 Mini Pacific Games in Rarotonga (Cook Islands). Fiji also won Gold at that event.